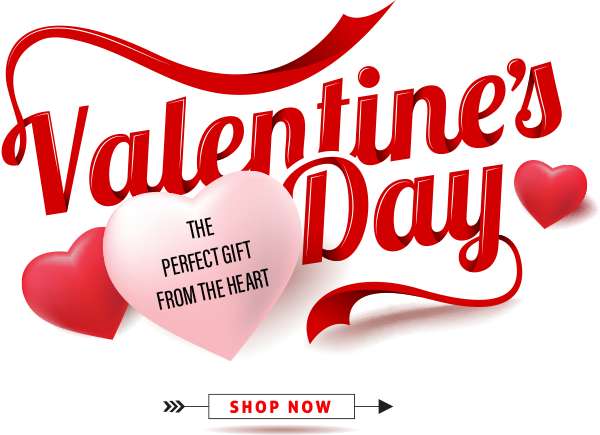 Valentine's Day History | Foster-Stephens inc.
It’s Valentine’s Day once again, the holiday dedicated to romance. This day is popular the world over, celebrated in countries as diverse as Argentina, South Korea, France, and the Philippines. How did the day commemorating a martyred Christian saint (or 3) end up being a day for lovers all around the world? Let us look at the day through time, and maybe find out. 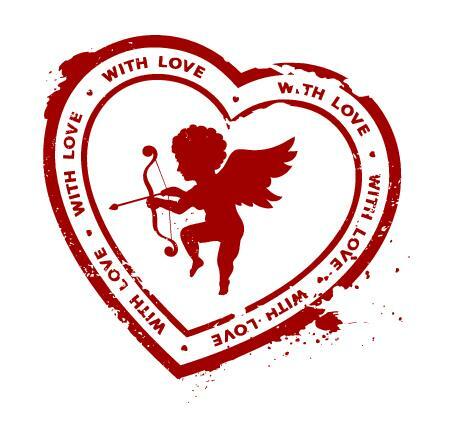 There are 3 St. Valentine’s listed – all martyred in the 3rd century AD and all supposedly martyred on February 14, too! There are many stories about the martyred saint that relate to love and marriage. Here are the two most popular stories. In the first, Valentine was a Christian priest during the reign of Emperor Claudius II. Claudius preferred single men in the army, so he declared that no soldiers could get married. Valentine would marry soldiers and he wore a ring which featured a cupid so he would be recognized by the soldiers. In the end, Claudius caught and executed him for preforming marriages for Roman soldiers. Valentine was a popular saint and became even more popular in the Middle Ages. By the time of Chaucer, Valentine’s Day became much closer to what we experience today. Chaucer wrote a love poem in 1381 which is considered the start of the modern version of this romantic holiday. Charles, Duc d’Orleans wrote the oldest known Valentine to his wife in 1415, starting a tradition of Valentine’s Day greetings. Handwritten notes and cards were sent from that period onwards, but with the advent of cheap postage and ready-made cards, the holiday as we know it today truly blossomed, to the tune of 1 billion cards per year sent. 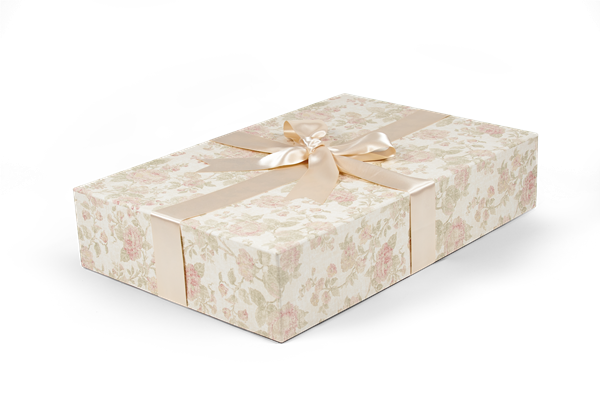 If you want to keep your Valentine’s day cards and other love letters safe, try one of our card boxes. Valentine’s Day is also one of the most popular days to get married. If you are getting married this Valentine’s Day, or if it’s your anniversary, congratulations. Don’t forget to preserve your wedding gown and other special memories of the day for generations to come. Check out our preservation boxes here. And so ends our history of St. Valentine’s Day. I hope that your day is filled with love, romance, and chocolate.